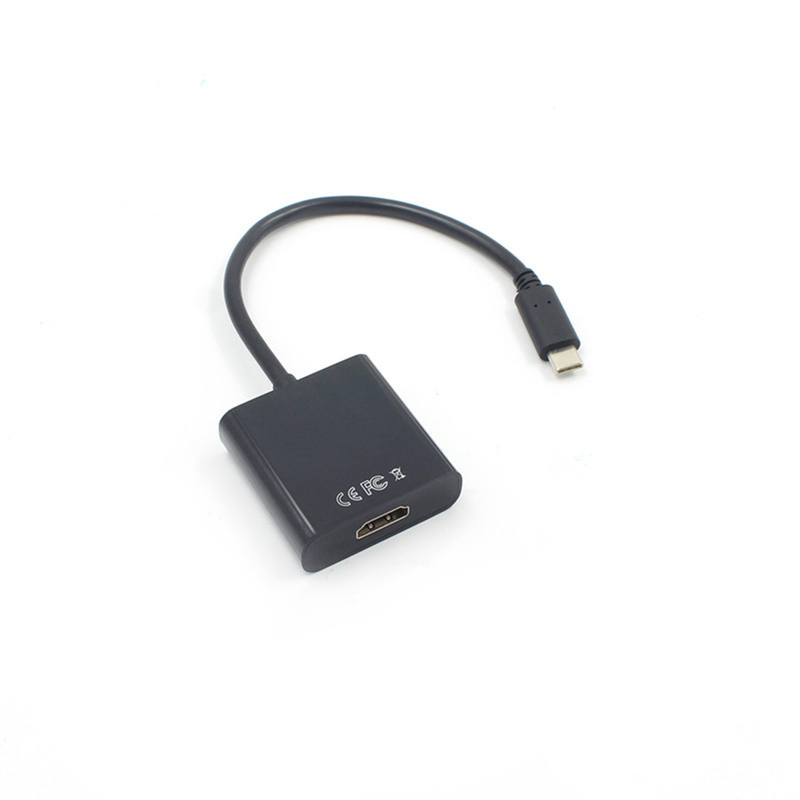 Description: the item is a USB 3.1 (Type-C) to HDMI adapter. 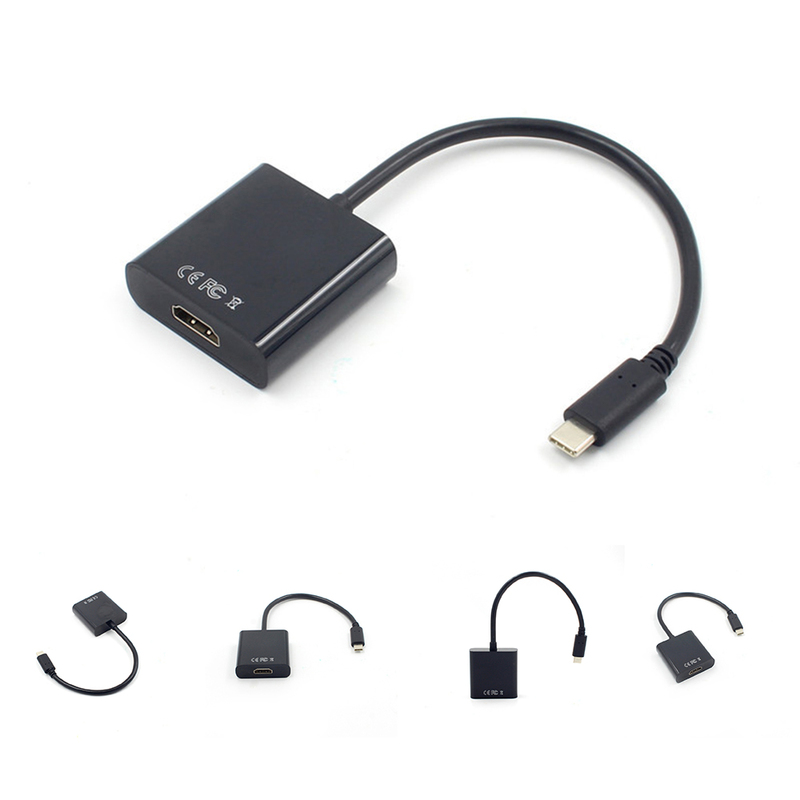 the adapter allows you to mirror your MacBook display to your HDMI-enabled TV or monitor. simply plug the adapter into the USB-C port on your Macbook and then onto your TV or projector through an HDMI cable. Characteristics: 1. 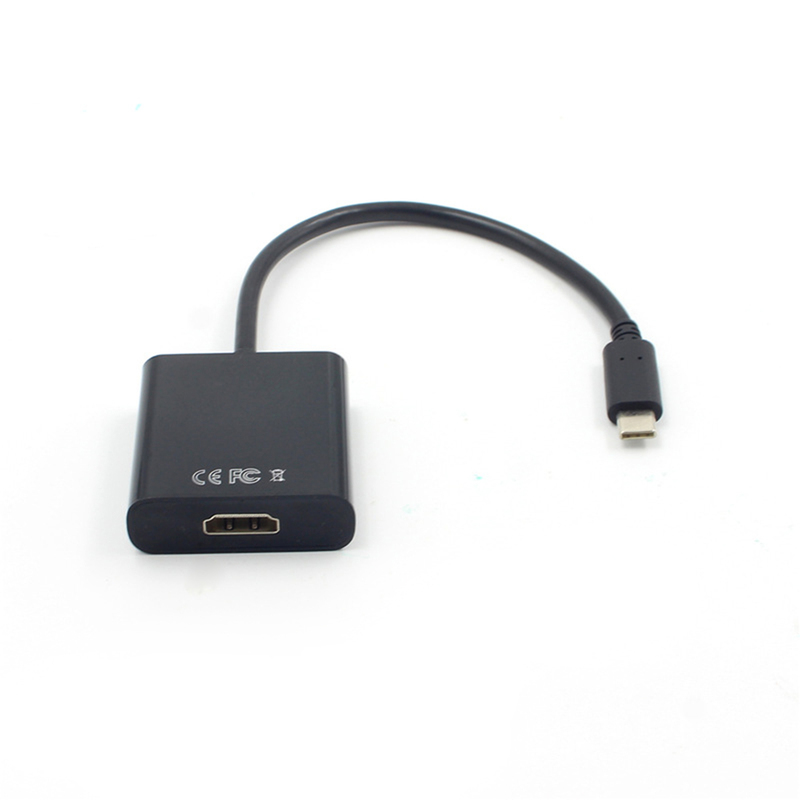 For PC, Laptop, Tablet, Macbook, Windows 8 Mac Support, OS Multiple USB Interface 3.1 2. Plug and play, hot swap support, easy to use and carry 3. Support up to 1080p at 60Hz 4. Compatible with models: Apple MacBook New (2015), Google Chromebook Pixel, Asus Zen AiO, Pro 4 surface, etc. 5. 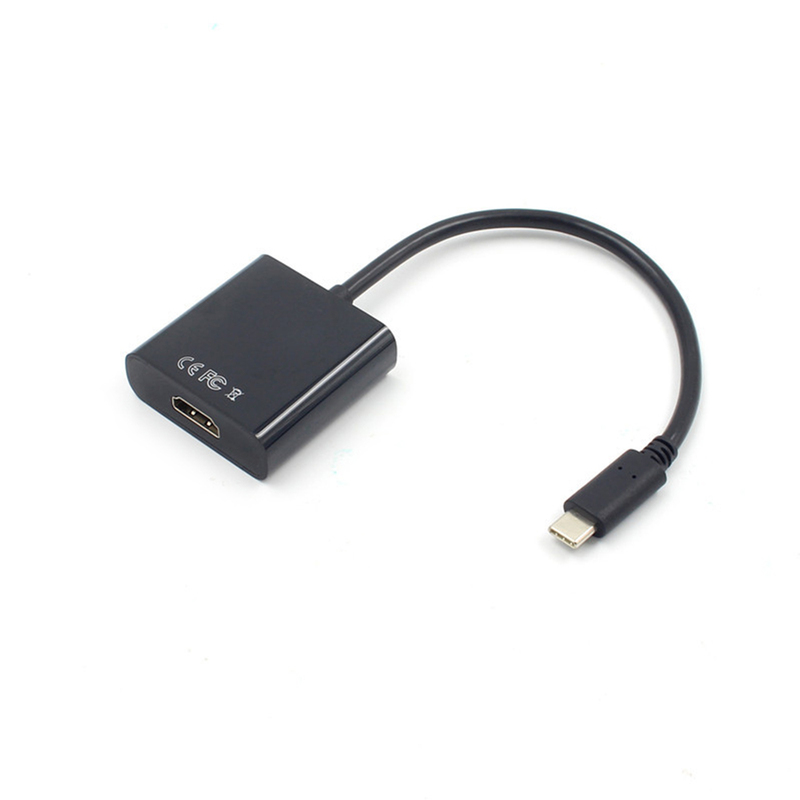 USB-C HDMI Adapter allows you to connect your MacBook with USB-C Multiport port to any HDMI monitor or projector 6. 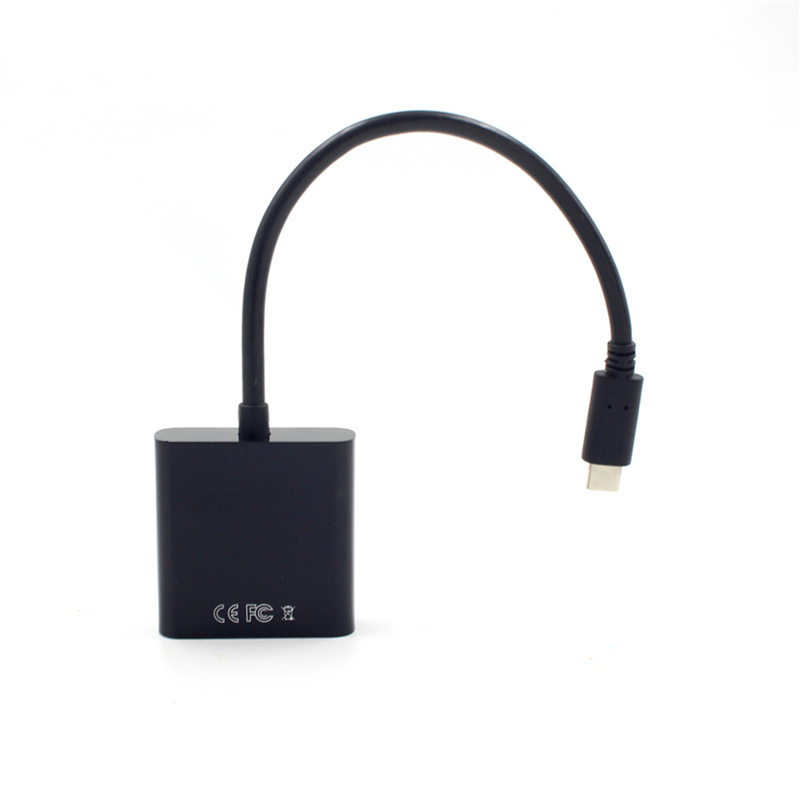 This adapter allows you to mirror your MacBook display to your HDMI-enabled TV or monitor. Specification: Color: Clack Material: Plastic Compatible with models: Apple Macbook New (2015) Google Chromebook Pixel Asus Zen AiO Pro 4 surface, etc., Cable length: Approx. 12 cm. Size: Approx. 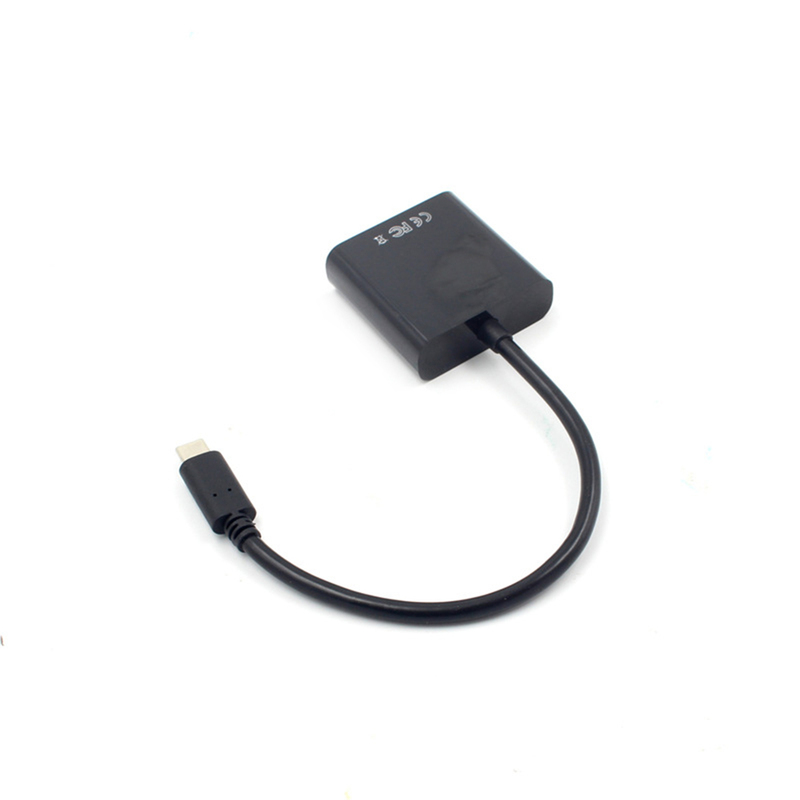 4.5 * 4.3 * 1.4 cm Weight: 23g Note: This adapter is built with the (DP ALT MODE) solution, please make sure your devices also support ALT DP MODE. DP ALT RESOLUTION MODE, it does NOT work with USB-C (Type C) SmartPhone or USB-C Tablet! Package included: 1 x Type-C to HDMI adapter.